* Enhanced tread block geometry and siping placement improves grip and minimizes road noise. * Circumferential and longitudinal grooves maximize water evacuation to minimize hydroplane risk. 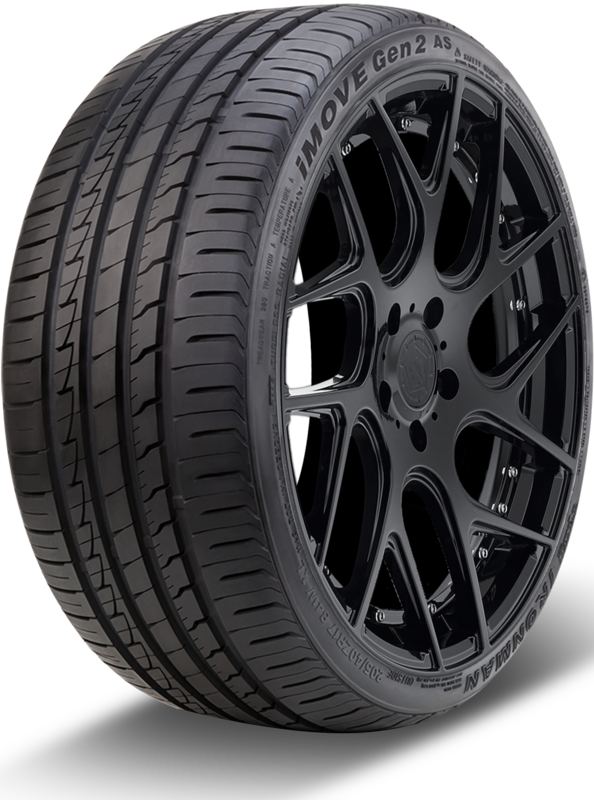 * Asymmetric tread design provides enhanced traction and responsive handling in wet and dry conditions. * Wear-resistant compound enhances durability for extended tread life.